Individuals and / or teams with less than the 4 minimum shooters will be linked up with a team in need. We will find a team in need for EVERYONE who wants to shoot league. Team League Fee is $250 (inclusive for 4-8 shooters on team) / $62.50 per individual signingup as an individual who will be linked up with a team in need of a shooter(s). League cost per round of 50 targets for all league shooters is our Club Member rate of $21.50 (plus tax). HP-GC Shoot Club, Combination, and Corporate/Group Members are encouraged to use their large target discount cards (if purchased). 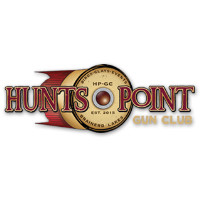 League Rounds may be shot anytime Hunts Point Gun Club is open. 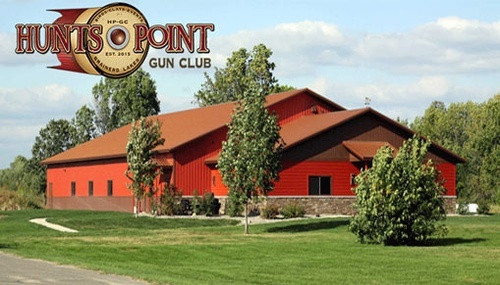 Spring / Summer club hours are posted on our website / facebook in addition to being emailed to every league shooter each month. League rounds may ONLY be shot during these open hours.